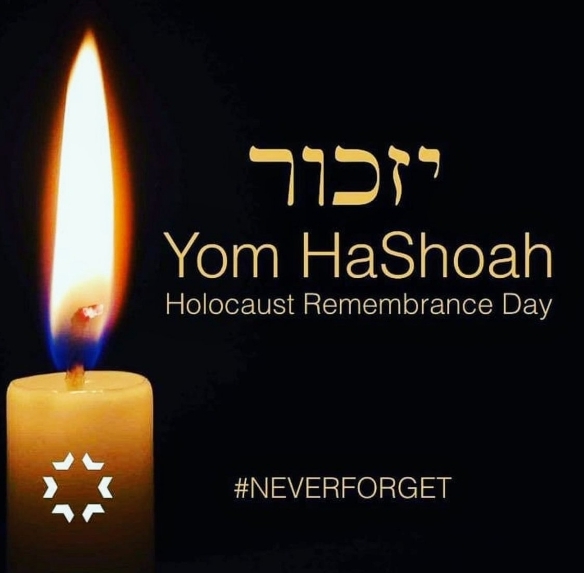 Yom Hashoah 2019 - Calendar Date. 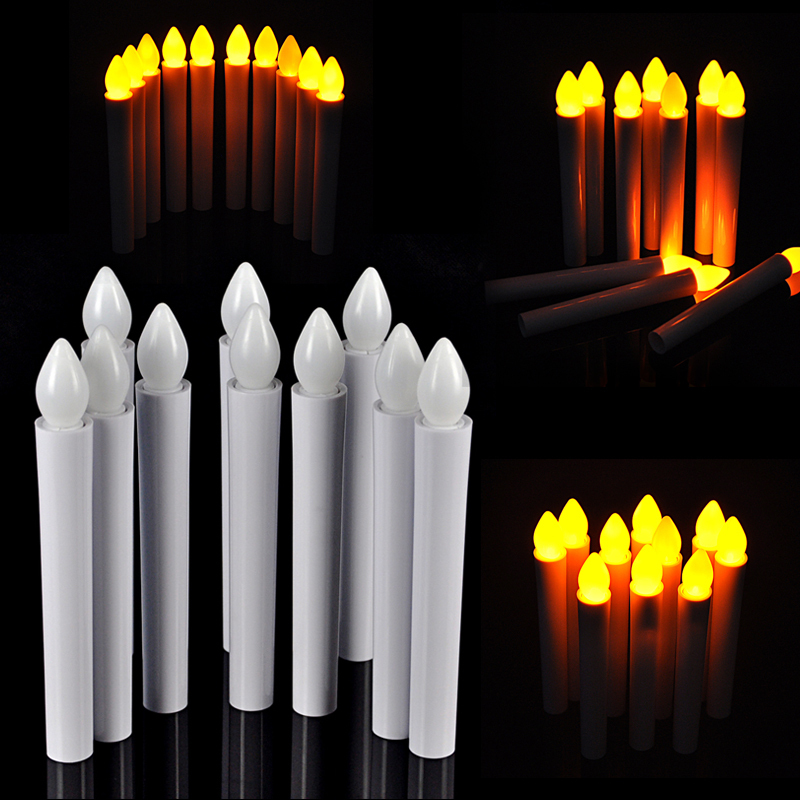 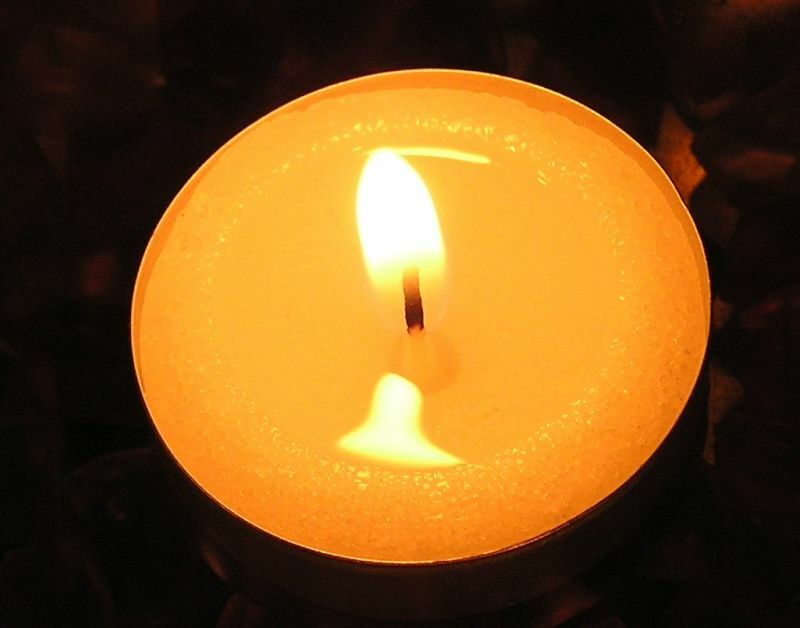 When is Yom Hashoah 2019? 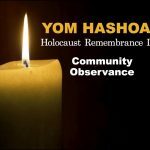 Why we celebrate Yom Hashoah? 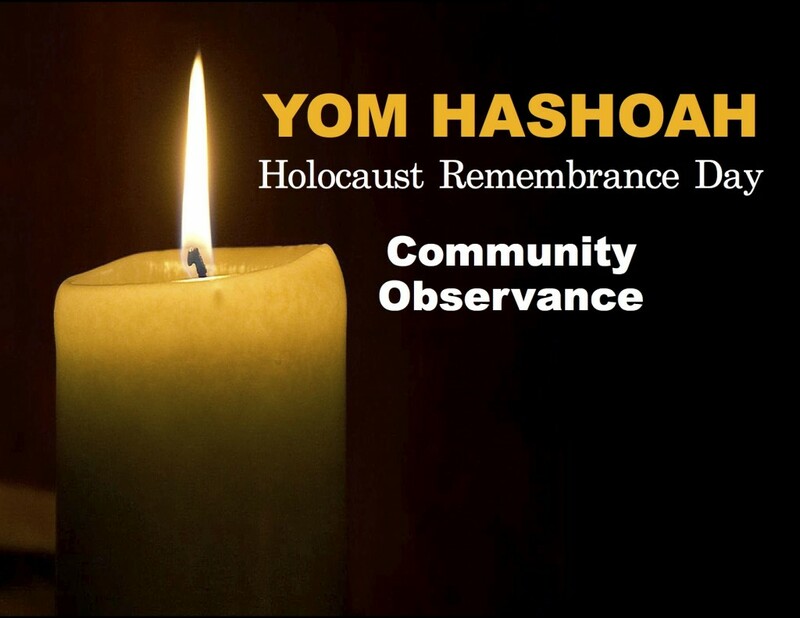 Yom Hashoah is celebrated in the United States as Holocaust Remembrance Day. 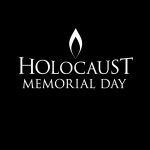 It commemorates the life and heroism of the Jewish people who perished in the Holocaust between 1933 and 1945. 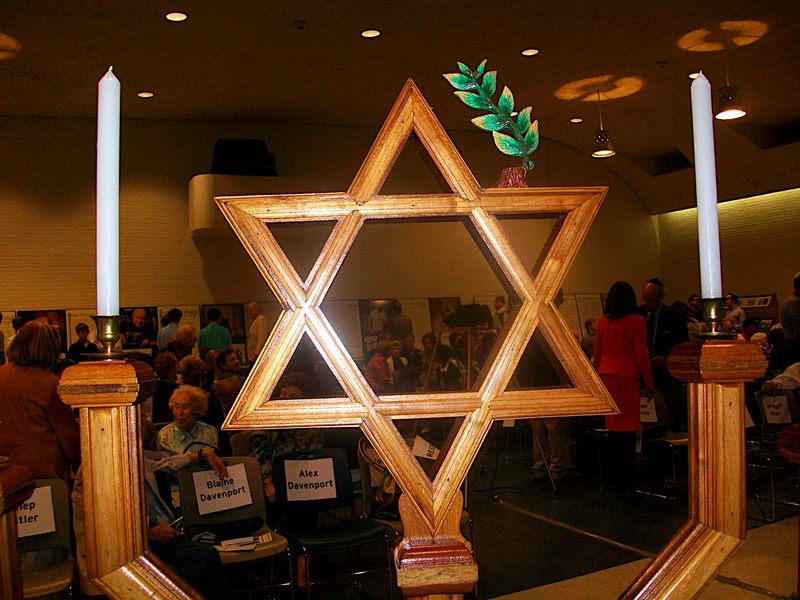 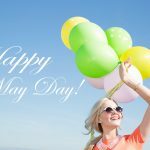 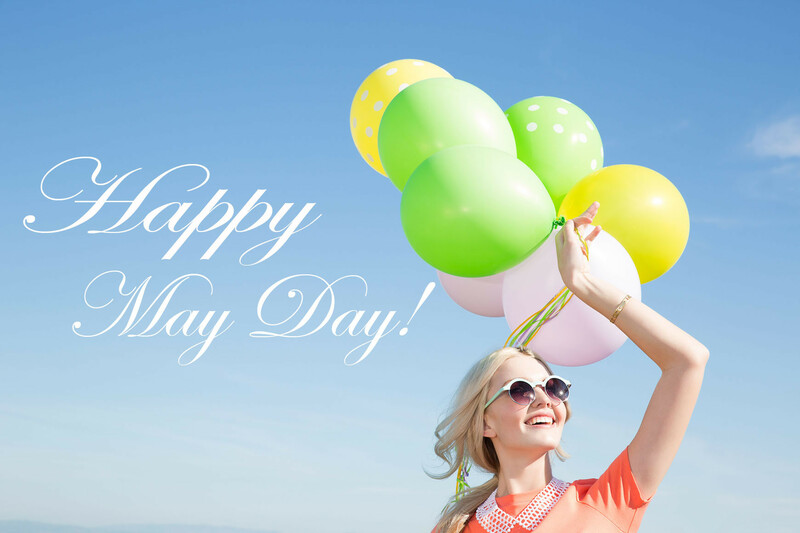 This holiday is celebrated in other countries of the world, since Jews live in many states. 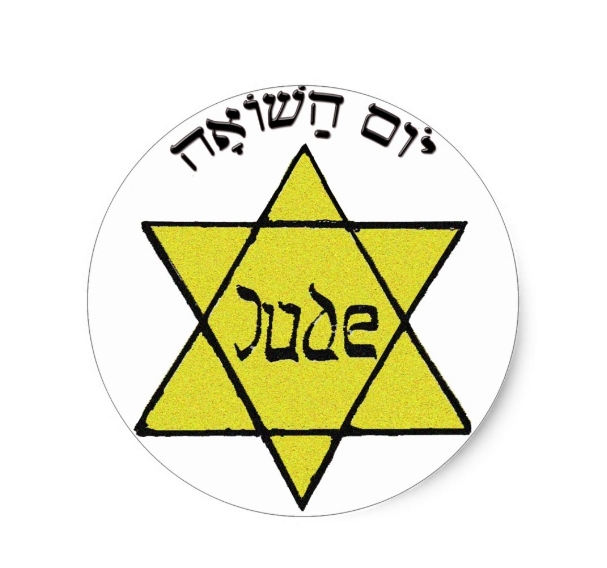 It is known that about six million Jews were killed by the Nazis between 1933 and 1945. 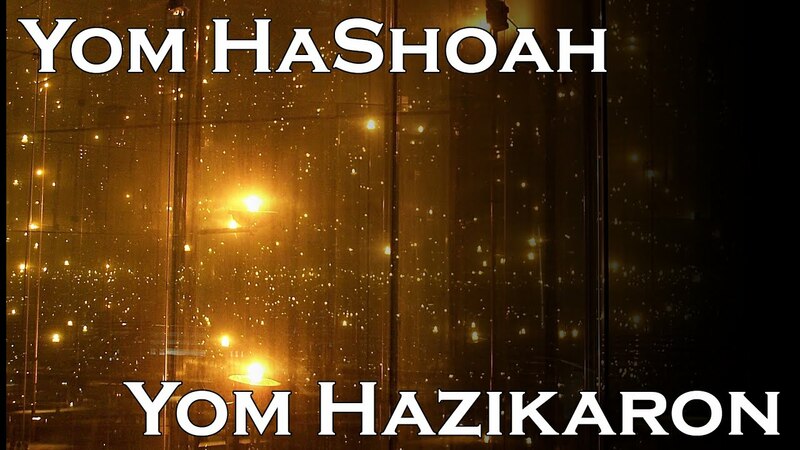 This happened on the 27th day of the month of Nisan. 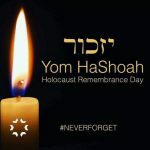 The full name of the day is Yom Hashoa Ve-Hagevura, which means “Day (memory) of the Holocaust and Heroism”. 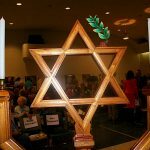 Memorial ceremonies are held at Yom Hashoah, candles are lit to commemorate Holocaust victims, who died during World War II. 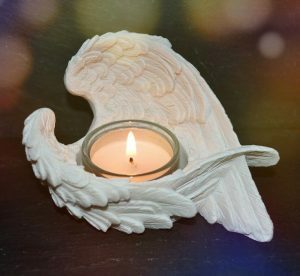 On this day, prayers and other ritual ceremonies are also organized, which differ among synagogues in North America and other countries. 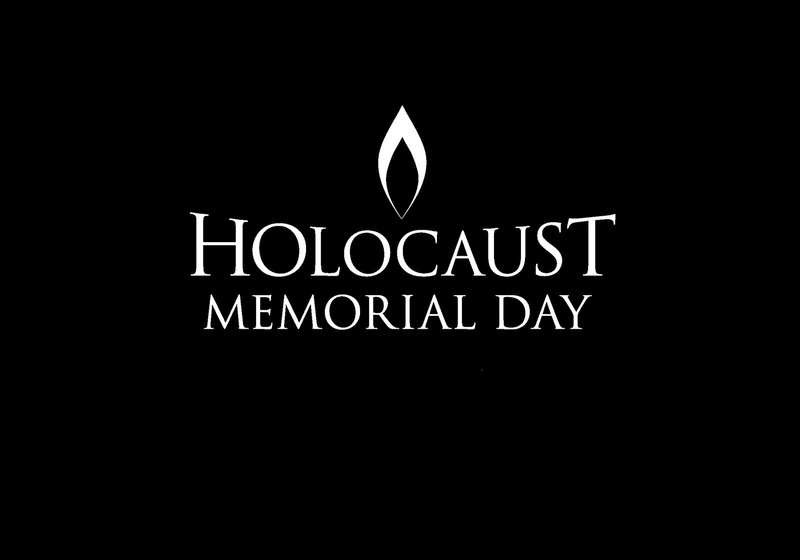 On this day, documentaries showing the story of Holocaust survivors are shown, as well as a film about the Holocaust. 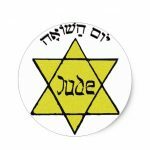 Yom Hashoah isn’t a public holiday in the United States. 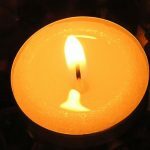 Companies and schools work in the usual way. 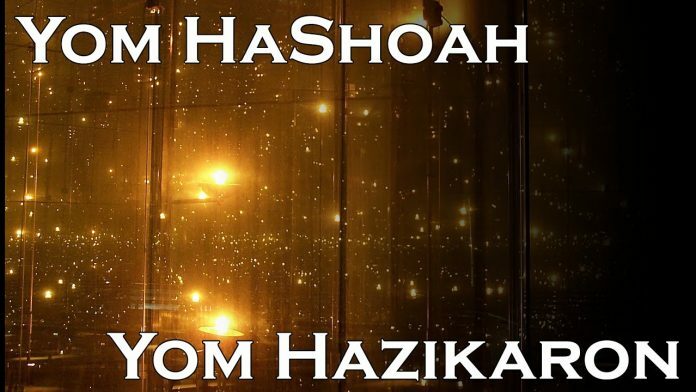 As for Israel, the ceremony is postponed for the weekend, if the date falls on weekdays. 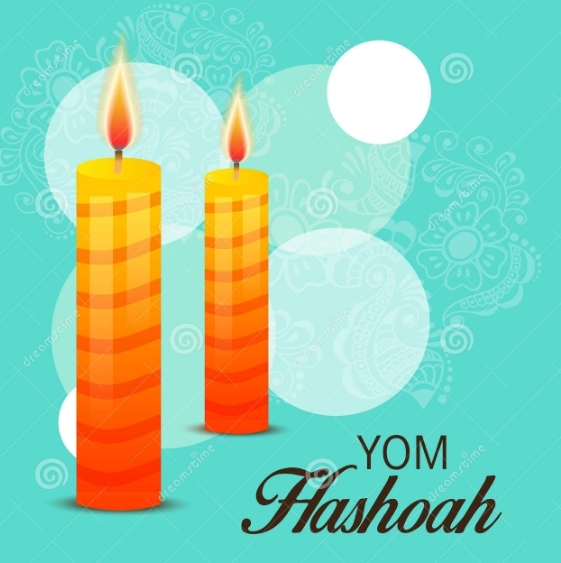 Therefore, there may be discrepancies among communities regarding the actual date of the celebration of Yom Hashoah in the United States.